From 9th to 17th of January, Russian international Master of Sports former gymnast will attend 8 days of training sessions as coaches. 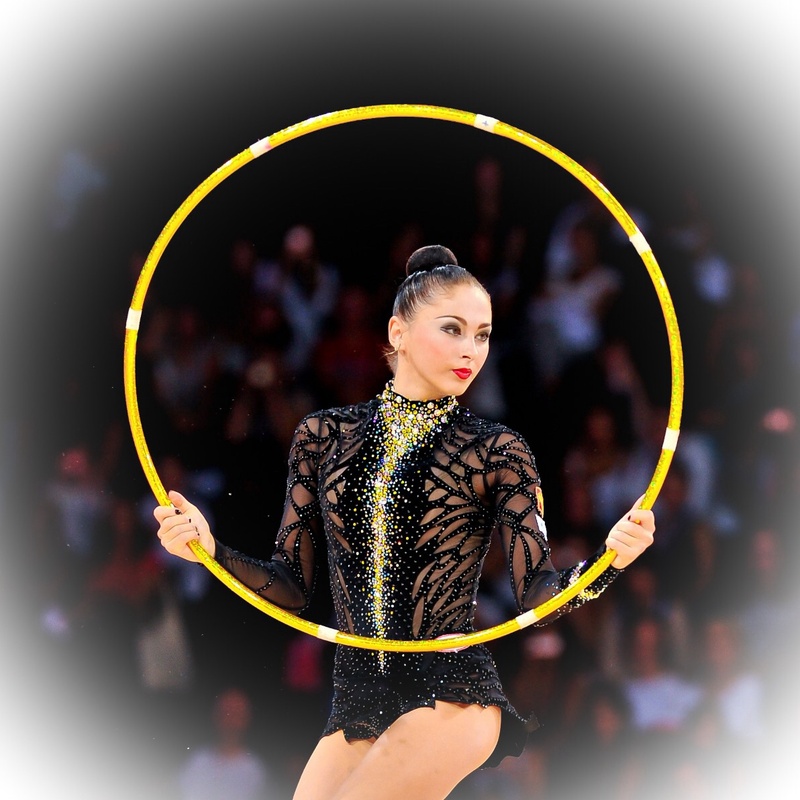 World and European Champion Daria Kondakova along with Aliya Garayeva are some of RG stars that will be at this event in honor of Yulia Barsukova, Olympic Champion in 2000. This event will be held in Moscow at “Aquarium/Аквариум” Arena.